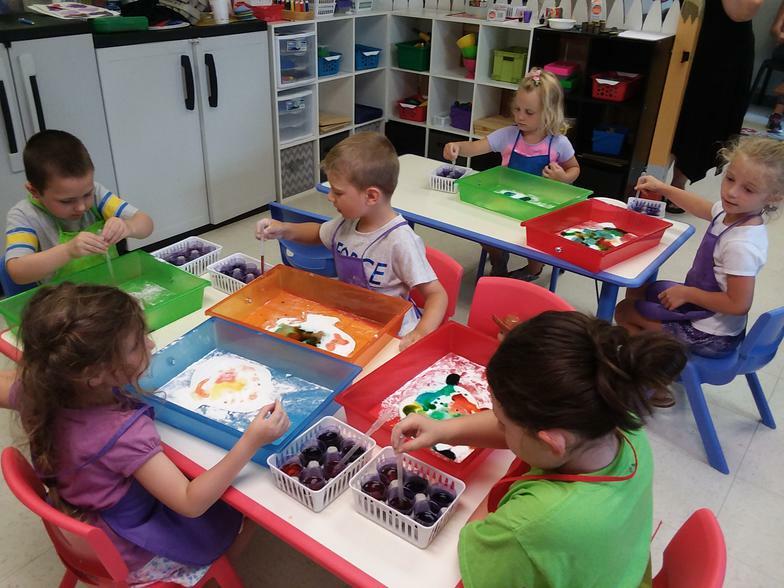 Our preschool art program is a beginner art program designed to introduce your little artist to the wonderful world of creativity. 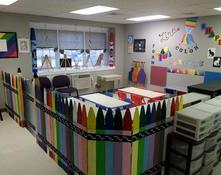 Each class will present art activities according to the learning skills of the children enrolled. Art concepts will be discovered through hands-on art instruction, toys, activities and games Classes are 45 minutes in length, and meet weekly. There will be weekly creative art take home projects with the rest of the time spent on learning art fundamentals through play. All materials for classes are included in the $12.00 weekly fee. 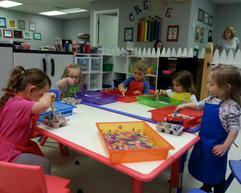 Our preschool 2-3 year old art class introduces our youngest artists to art media through hands on exploration. 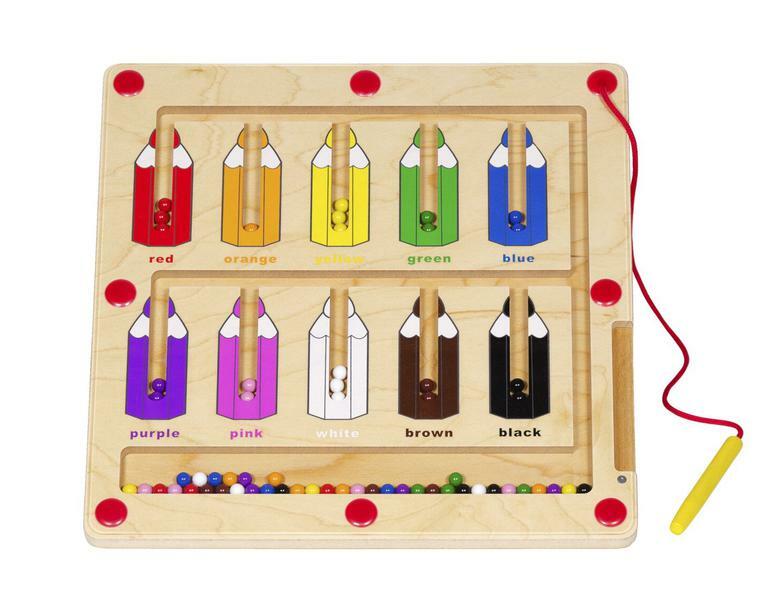 Your child gets to explore the seven elements of art through games, toys and art activities. They discover how things are made from shapes and how to use colors creatively. The concept of line with be introduced by promoting scribbles and they will discover how to use repetition to create patterns. 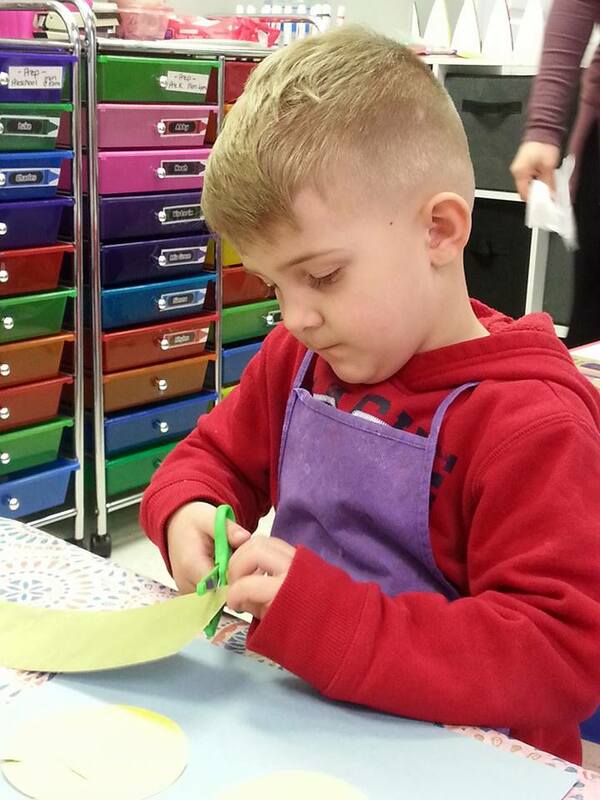 Our PreK 4-5 year old art class teaches concepts necessary for kindergarten such as pencil grasp, color and shape recognition, spatial relationships, line recognition, creating texture and more.  Students in this program learn to put shapes together to make recognizable pictures. 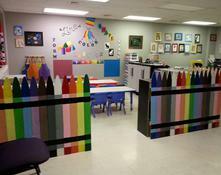 They will learn beginning color mixing and are introduced to the concept of color value to create form. It is also a great stepping stone into our school age art program that begins at age 6. We currently have openings in 2-3 year old groups and our 4-5 year old preschool group. If you wish to enroll just fill out the form below and select which group you would like to enroll your child. If you have any question concerning classes or prices please don't hesitate to contact us. Our friendly staff will help find the best solutions for you. Weekly payments for classes can now be made online or by cash or check at the studio. Please choose day and time before submitting!